This entry was posted in Felt, Portugal 2012, workshops and tagged Bordeliera, Dominio Vale do Mondego, felting class, felting classes, felting holiday, felting workshop, rare sheep breeds, residential felting classes, residential felting workshop by Nicola. Bookmark the permalink. very interesting project! my english is not good, is there someone german speaking? Hi Monica, Karin is from The Netherlands and speaks Dutch as well as English and I understand most German but don’t really speak it! I’ll find out if Karin speaks German but from the teaching point of view I think that I should be able to communicate well enough to make it possible for people to understand me, at least I hope so!!! Sounds terrific. If my schedule permits I’d love to join. Looking forward to the flyer and more info. Hi Terrie, We would love for you to join us!!! The flyer should be ready next week but I’ll email you the basic info. Got the basic info, all looks tempting. Will keep an eye on the flyer. Excited ! I would also love to come but I don’t know if my schedule is going to let me(too much work) but I will love to come and to do something that I really like. So happy that such good things are coming your way. 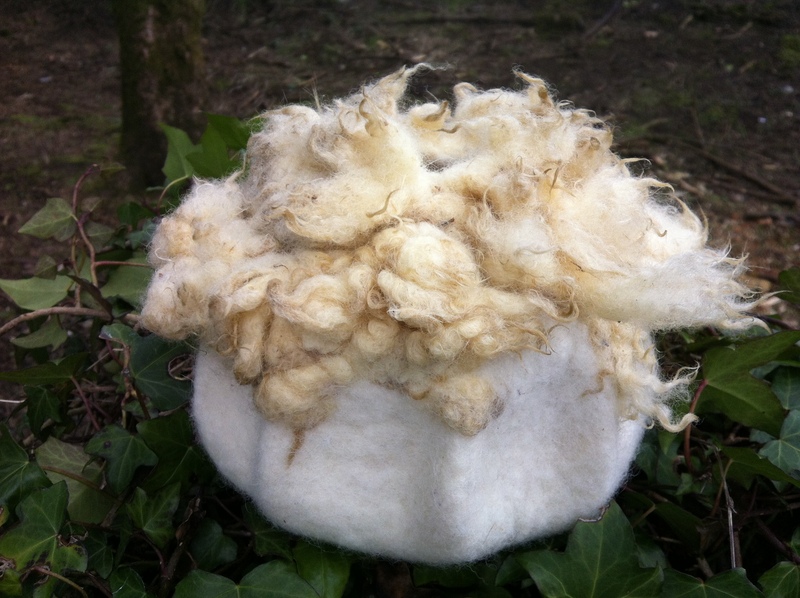 All these knew experiences with wool, popping up! How can you contain yourself??? I would be so excited to be able to do this. the creative juices will be really flowing this week in Portugal. Cannot wait to see what you come up with thru photos.